Uber, the online transportation company, announced that it has begun testing self-driving vehicles. These vehicles are able to intake the data regarding its driving-environment, make some necessary computations and decisions proceed further accordingly. With all the equipment riveted on the self driving car, the car looks kind of those featured in sci-fi films, and the company stated that if you catch a glimpse of something of that sort in Pittsburgh, it's just a car being tested by Uber's Advanced Technologies Centre (ATC), situated in Pittsburgh for self driving capabilities, or autonomous driving in other words. 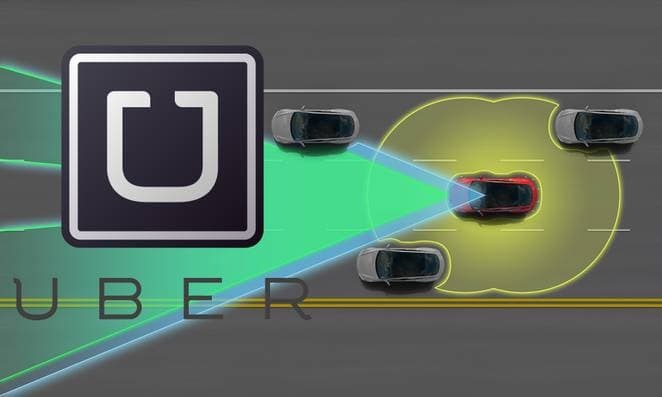 While testing its autonomous cars, Uber will gather mapping data of the location. To achieve that, it will place an array of sensors in the car, ranging from radars, lasers to high resolution cameras, to get the best details of the same. The company isn't yet firmly thinking about completely autonomous rides, as the California based company stated that with the autonomous mode, it will still provide trained drivers to monitor the ongoing operations. 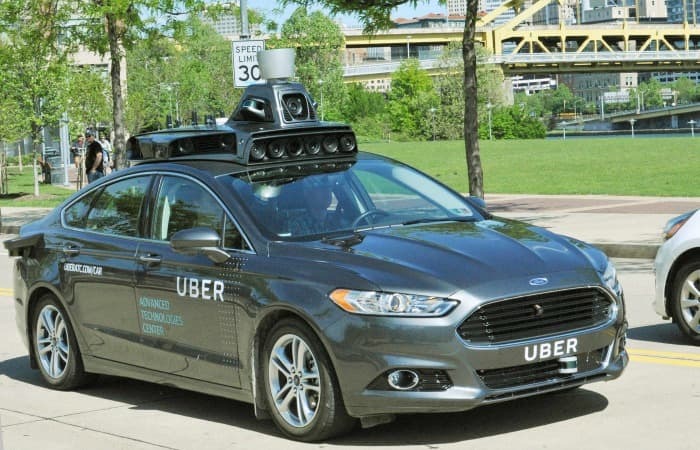 Uber is also the founding member of the recently formed Self-Driving Coalition for Safer Streets, along with other big names like Google, Volvo and competitor Lyft. Uber will make use of Ford Fusion, the hybrid from Ford, for the purpose of testing and monitoring. Claiming that 94% road accidents are caused due to human error, Uber envisions that the development and use of autonomous vehicles will not only reduce road mishaps but will also help reduce road congestion. Currently the tests are being conducting only in the city of Pittsburgh, where the company's research centre is based, as it is an ideal choice of environment for such testing, it states. With such developments being made by the company, the fate of nearly 5 lac Uber drivers is undecided. My guess is that it never going to hit American roads before 2025. Anonymous driving cars and its credibility to be tested as much as it to be because it will lead to big problem. I bet it will never reach India roads before 2025.